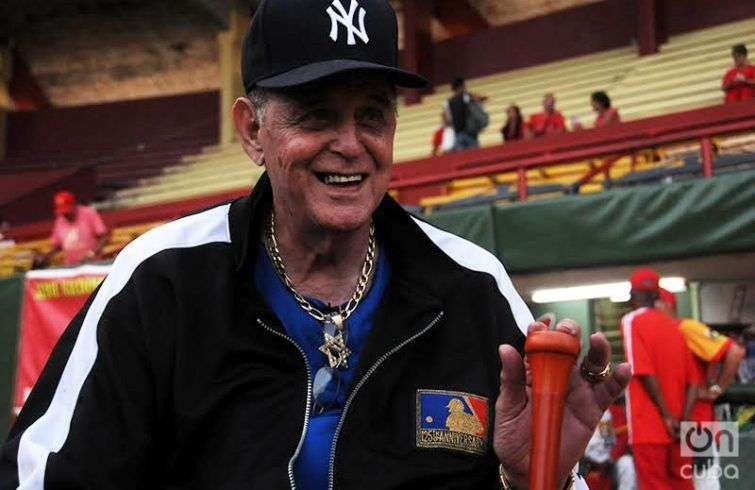 A glory of the Major Leagues, Pedro Ramos, from Pinar del Río, has honored these days the stands of the Victoria de Girón Stadium. 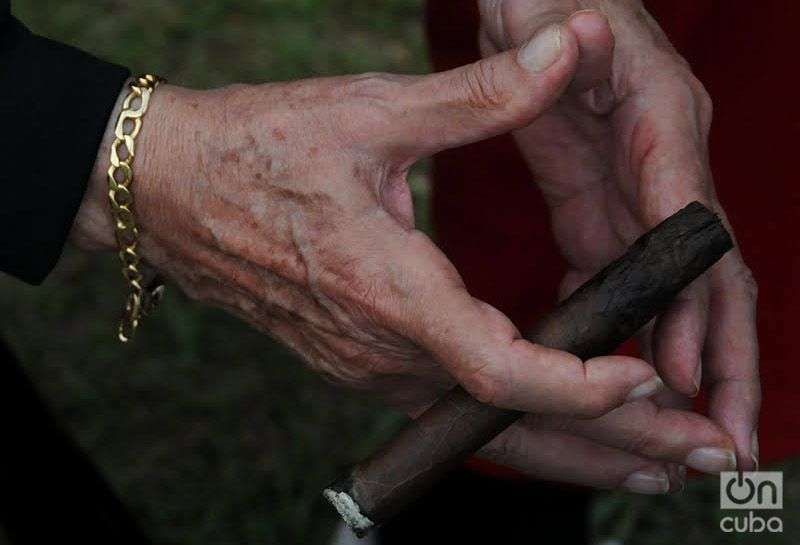 He sat there, in silence, with a cigar in his hand and a cap that recalls his passage more than half a century ago through the New York Yankees. On the field, the Matanzas and Granma teams were deciding the first game of their semifinals. 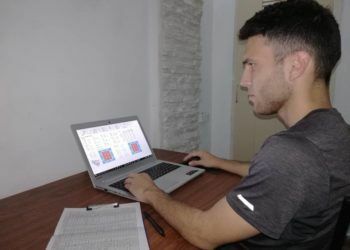 It was not difficult to see that the eyes of this 81-year-old man were scanning each detail of the match. They were looking at the pitchers, the outfielder, the batter of the moment, the public. 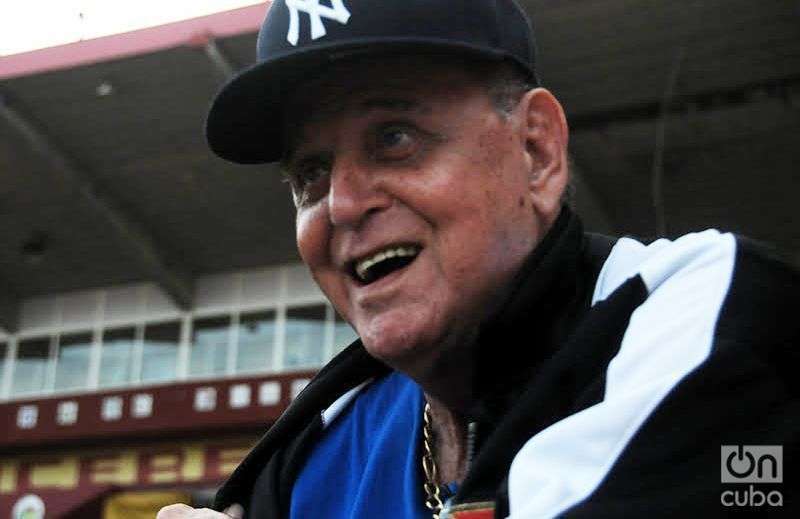 It had been a long time since he had entered a stadium in his country: exactly since 1961, when he helped Cienfuegos beat the Almendares team during the last season of the Cuban professional championship. Above all, I found the Granma team pitcher [Lázaro Blanco] of interest, he has the same pitching angle as mine, three-fourths below, and once in a while he reaches the lateral. On top of that, he almost always works in the low zone, which is where it should be done, he takes off and puts on the balls and enjoys good mechanics. That’s why it’s not difficult to become aware that he was going to be a problem for the rival. However, Matanzas came out with disposition, but its physiognomy changed with a single batting, which was the home run with full bases. From there on its players let their guard down, despite the fact that it was before half of the game and it’s a team capable of surmounting the scoreboard because it has offensive power. On the other hand, the local pitcher started out well, mixing and controlling. But if I would have been pitching I wouldn’t let that batter [Alfredo Despaigne] win me the game, because I would have pitched all the time on the outside corner and at a height in which he couldn’t hit the ball at a distance. You ask me what else I was able to see. Well I saw several things that are not done in professional baseball. For example, in batting practice before the game you make a bigger effort than you should and that tires the arms and the shoulders. An old saying goes so: “A tired horse does not win the race.” I approached the Matanzas players and recommended that they limit themselves to quality batting, making less unnecessary swings. 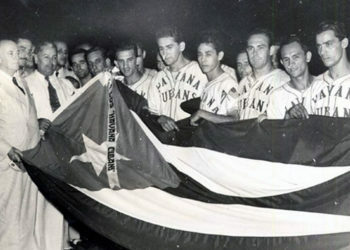 Because I notice that Cuban baseball players go out in practice to break the stadium’s roof, instead of seeking to make more precise contacts. On a Major League level the practice is lighter, more so if one is in a playoff. I also see that the batters swing many different pitches. That is their biggest problem: they are not selective; they lack a specific contact zone. 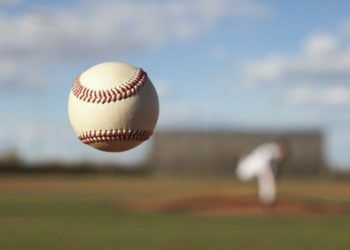 They are frequently more impatient than necessary and they don’t let the pitcher burn out steam so that he gets tired and loses effectiveness. I think over here they will have to work a great deal to be in conditions to face other baseball categories. The very training systems would even have to be changed. I say these things and I hope I am not branded as pedantic; they are just opinions derived from 25 years in professional baseball, seeing many great batters and trainers. And my eyes don’t usually betray me: I cite the case of when, working as a scout for the California Angels, I was asked to make a list of 10 prospects with options to go to MLB and they all got there. 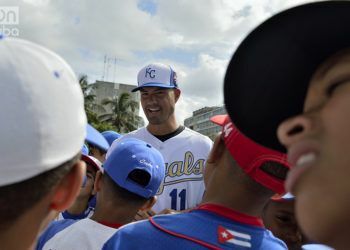 Among them were Mike Piazza, Bernie Wiliams and Carlos Delgado. I haven’t been involved in the world of training for 15 years, but I have never stopped having baseball for breakfast, lunch and dinner, and I feel I am prepared to collaborate where I can be useful. This has been my life and I have it in my blood; therefore while I can move on the field and someone calls me, I’m ready. 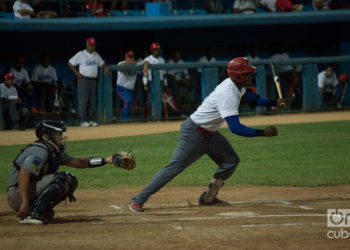 Víctor Mesa himself told me he would like to invite me to spend a month helping in the training of his pitchers and if that concretizes I would do it without demanding any type of payment. As a kid in Virginia, I used to go often to see the Washington Senators play at old Griffith Stadium. 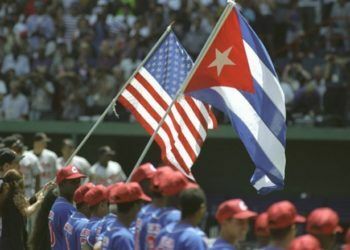 I remember Washington players like Mickey Vernon but the two pitchers I remember the most are Pedro Ramos and Camilo Pasqual, the two Cuban righthanded aces who were among the best in the Major Leagues for many years. So I relished this updated article on the 81-year-old Pedro Ramos and wish him well. He was and is a class act.